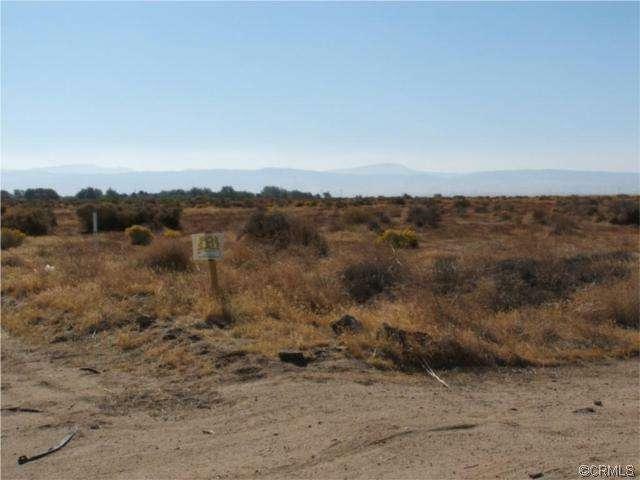 1.72 ACRE LOT, ZONED LCA1 IN ANTELOPE ACRES, CA--A FAST DEVELOPING AREA in northern Los Angeles county. 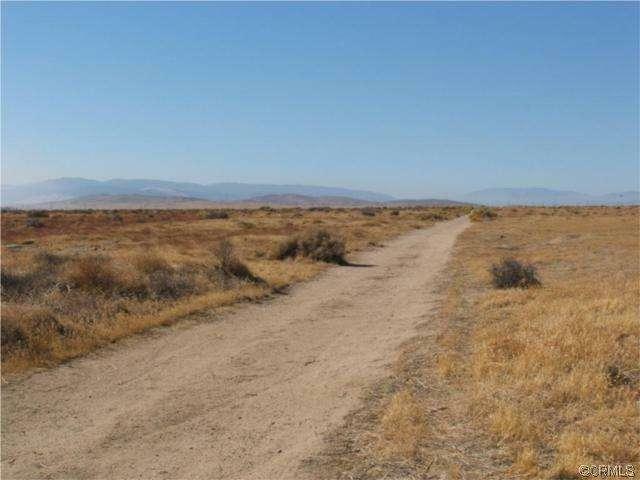 It is located west of Edwards Air Force Base and north of Lancaster. 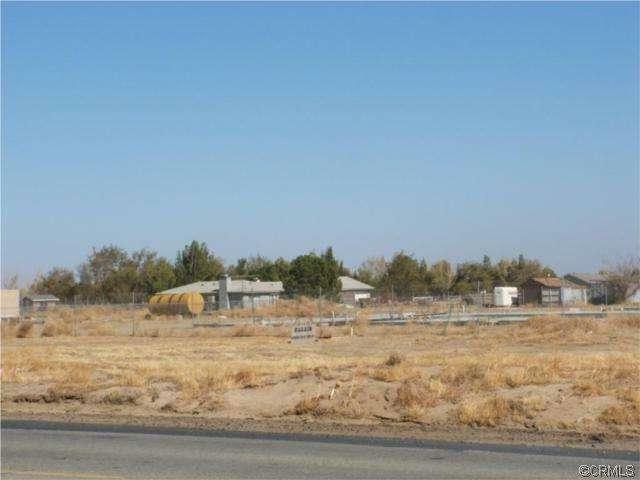 To reach there, at the junction of FRWY#210 and #5 Take #14 (Also known as Antelope Valley FRWY) north, turn west into #138 (also known as Avenue D), turn south into l00th Street W, the third lot on the east side of this street is the place.